Zerust®/Excor® VCI (Vapor or Volatile Corrosion Inhibitor) poly bags, film and tubing are produced using a process known as blown film extrusion. The polyethylene is melted and extruded into sheeting which is then slit, folded or sealed to the desired size and dimensions. 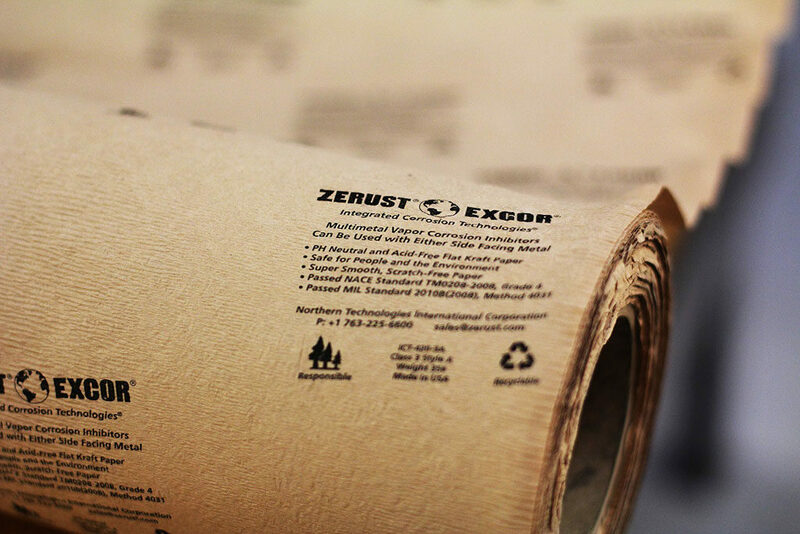 With Zerust’s vast manufacturing network we have over 100 extrusion lines in manufacturing facilities across the United States we can offer custom sizes, colors, printing, packaging specifications and performance additives to provide the best packaging solution for your company’s needs. Anti-static additives reduce static build-up in poly film or bags for electronics and electrical assemblies during shipping and storage, as well as preventing dust build-up on the finished part. Static charge is produced by charge separation caused by the movement of poly material over another. Static build up can result in handling problems during transportation and/or storage, dust attraction affecting both appearance and performance of the product, and the risk of electrical shock to employees and/or consumers. Anti-block additives reduce unwanted adhesion between layers of poly films and bags to allow easier processing and handling. Anti-blocking additives help to reduce the surface friction, which allows easier separation of poly. This can give an advantage in end-use applications such as opening plastic bags. 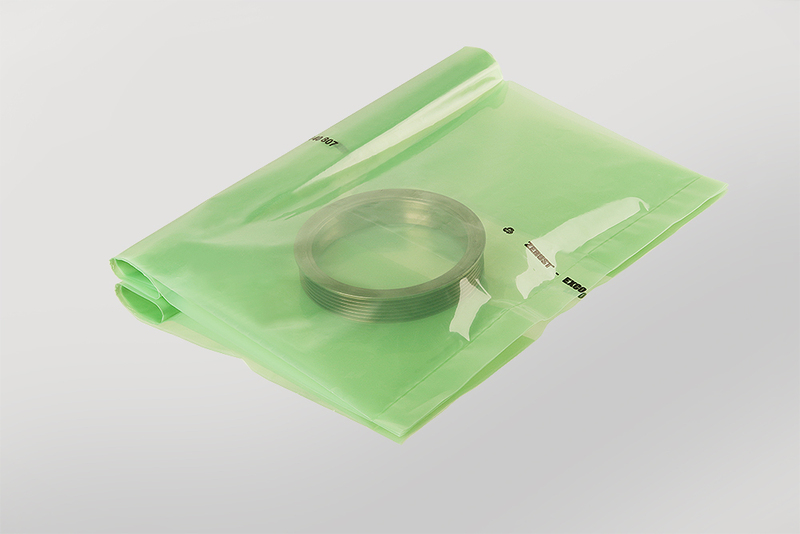 Slip additives offer a cost-effective solution to the problem of friction with poly film and bags. Slip additives reduce friction and allow ease of handling and processing. The use of slip additives in plastics is a common requirement for manufacturers and end-product consumers. High friction can result in difficulties with winding of film rolls, bag production and packaging operations. Ultraviolet (UV) radiation from the sun is harmful to poly properties which causes the poly to break-down over time and become brittle and usable. 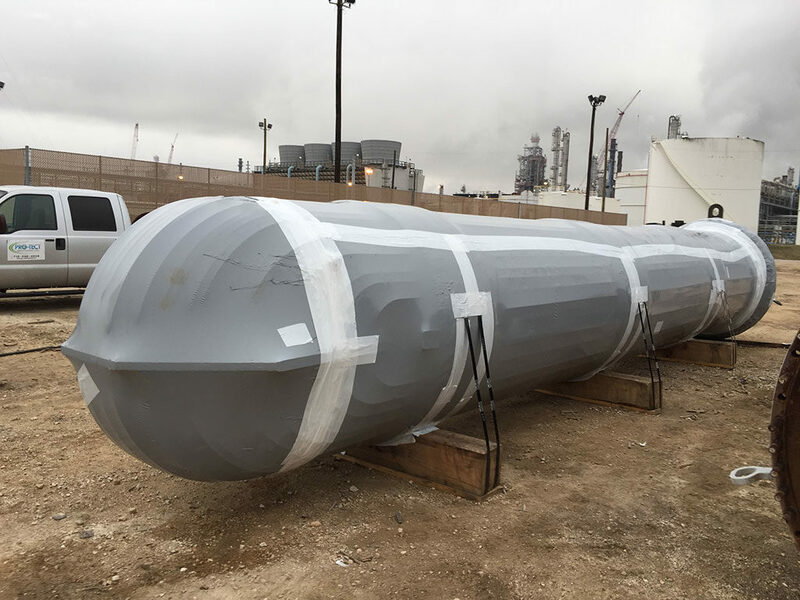 If the poly breaks down your metal assets will no longer be protected by the VCI (Vapor or Volatile Corrosion Inhibitor) and will be prone to corrosion. The use of UV stabilizer additives can inhibit or absorb the harmful UV radiation that causes degradation of the poly, which allows your metal assets to be protected outdoors. 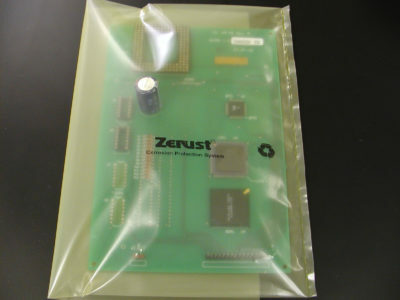 Zerust/Excor is most commonly known for our trademark Yellow VCI (Vapor Corrosion Inhibitor) packaging products. However, we also offer additional colors such as green and blue for our packaging materials and can create other custom colors to suit your packaging needs. One sided multi-colored custom printing is available with Zerust poly and paper packaging products. Subject to minimum order quantities. Customer will be responsible for cost of printing plate. 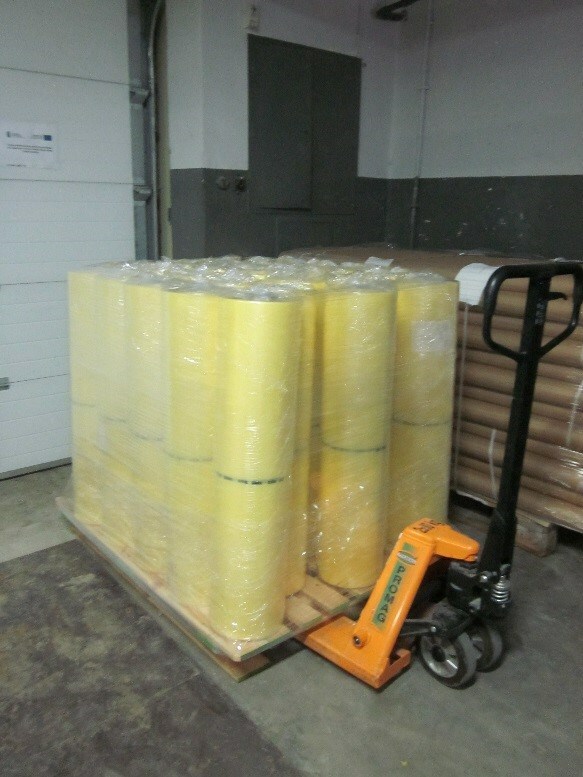 Does your company require packing specifications? Whether it’s a specific number of bags/sheets per box, interleaving or you require crates instead of boxes Zerust can meet your company’s specifications. Blanket orders are available which provides you multiple delivery dates over a period of time, to take advantage of our quantity pricing. 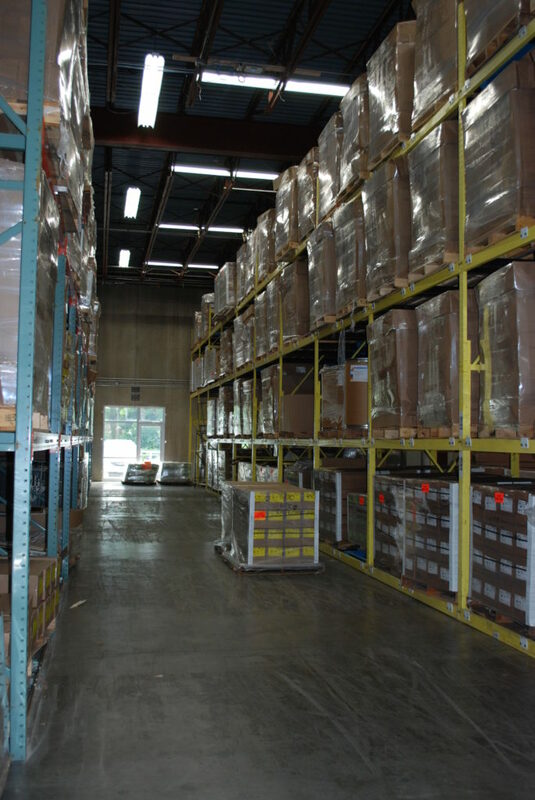 Blanket orders are subject to quantity, length of time, and warehouse space. Contact your Zerust/Excor representative for ordering information. Whichever options you choose, Zerust can help you with your corrosion prevention needs. We analyze the current state of your corrosion management needs and work with you and your team to implement the best and most cost-effective solution. Zerust can come to your facility and do a step-by-step analysis of your current process including fluid audits, VCI and packaging process audits, and data logger analysis. Our mission is to provide you with the right products, processes, and procedures to ensure that you are able to achieve your desired results.